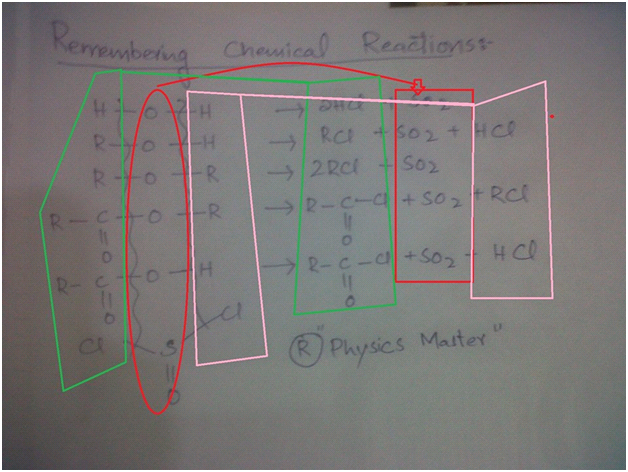 Starting from organic chemistry basic reactions we have Alkenes and how to prepare them well I am going to show you some simple shortcuts to remember these things. 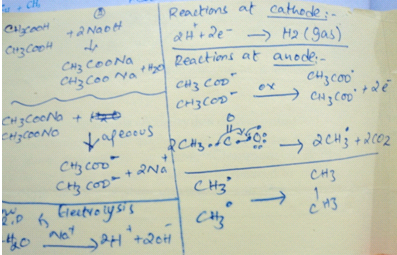 The answer is C , methanoic acid . 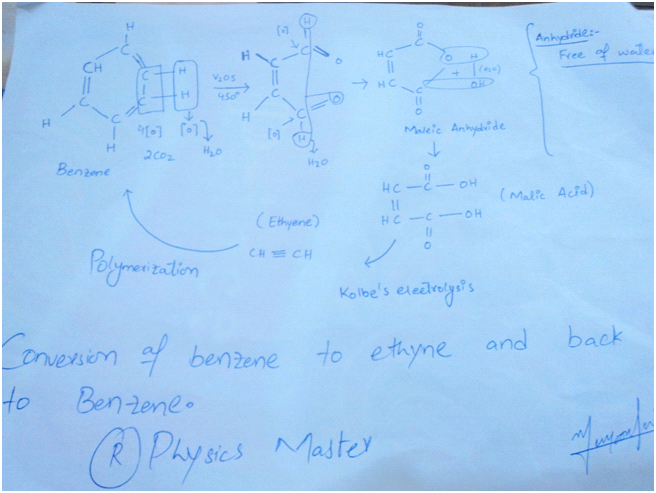 "Decarboxylation of Benzoic acid will yield Benzene"
Kolbe’s electrolysis method is a difficult one , you must remember the products it yield when a certain acid is give. 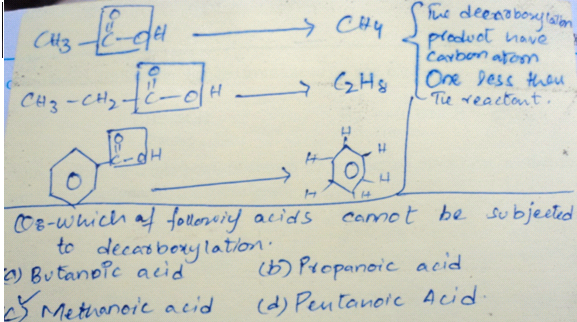 This will help you remembering which acid yield what! 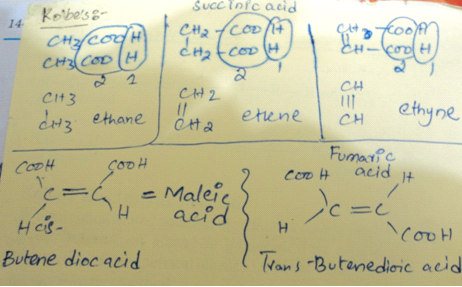 Maleic acid and Fumaric acid must be remembered. 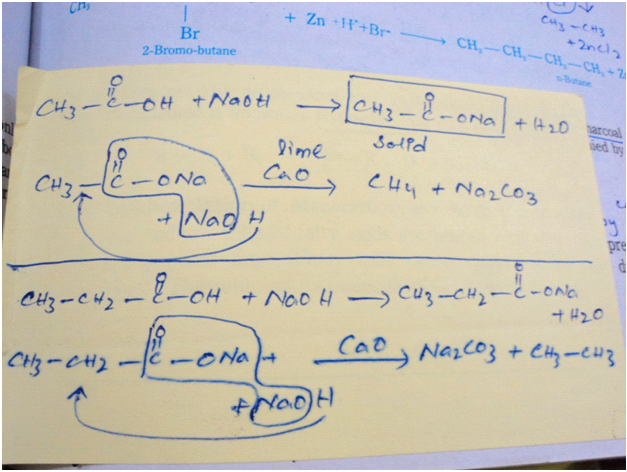 Now Kolbe’s electrolytic method explained , try to write this down on your note book and then solve please you will understand. 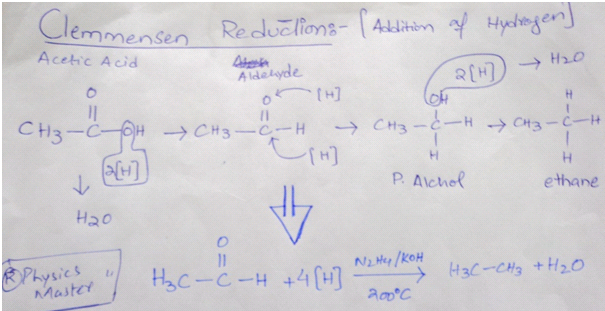 Clemnnsesn and Wolf-kishners method is used to prepare Alkenes by Reduction. 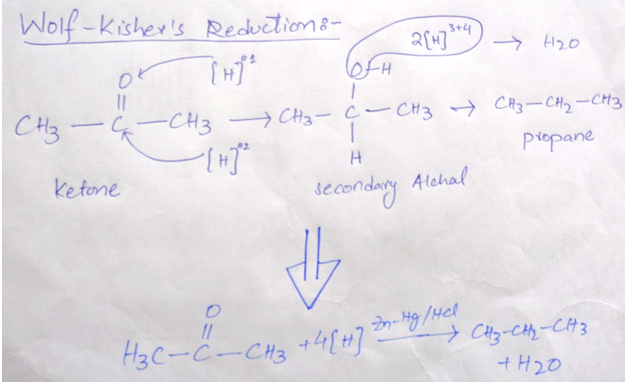 Now getting to the alkenes production , just remember this shortcut. 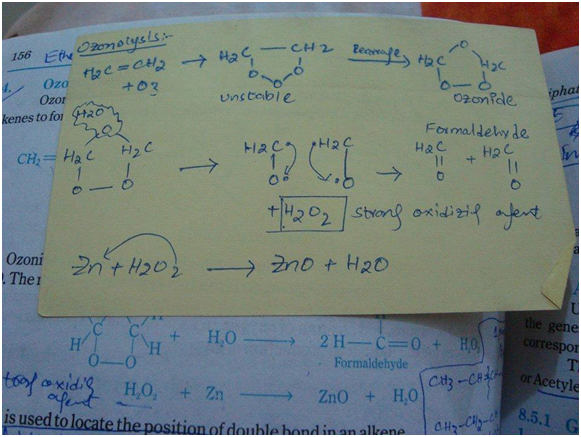 most important from board point of view. 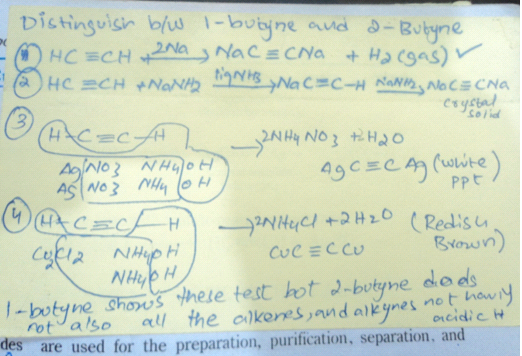 Distinguish 1-butyne from 2-butyne. 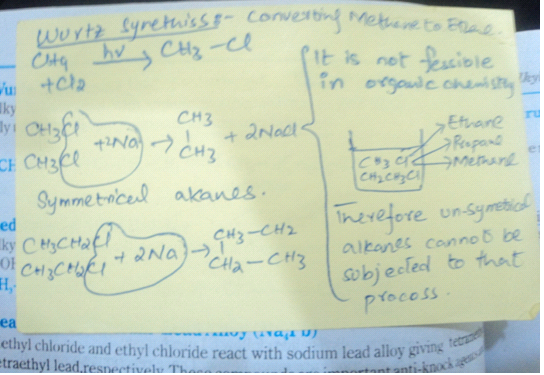 This reaction is used to prepare symmetrical alkane. 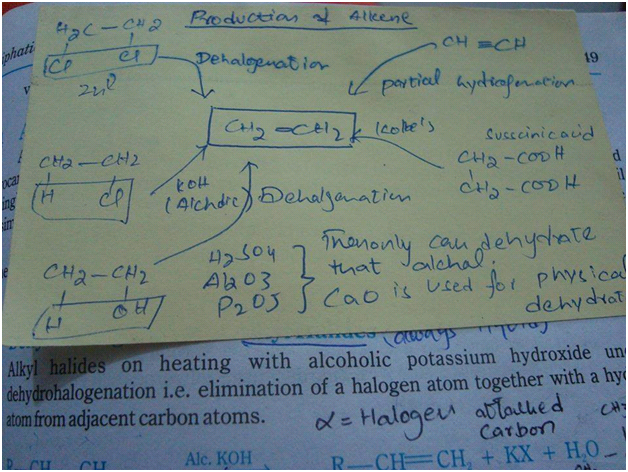 This was question of 2013 board exam convert ethane into methane and methane into ethane :) I hope you can do it too now.